You have heard the saying “only the face a mother could love” but are these freaky plants as ugly as everyone says they are? Weird, peculiar, wonderful, strange, bizarre, fascinating, and unique, are the kind of words that are used to describe some of these wonders. See what you think…… beauty or beast? Corpse flower (Amorphophallus titanium) Found in Indonesia was voted by Britain’s Royal Horticultural Society as the most unattractive plant. 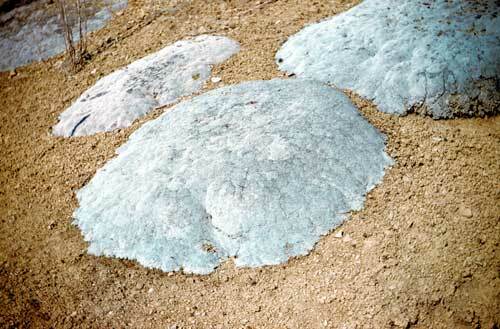 It can be found in Indonesia and apparently smells as bad as its name. It emits a rotting flesh stench. 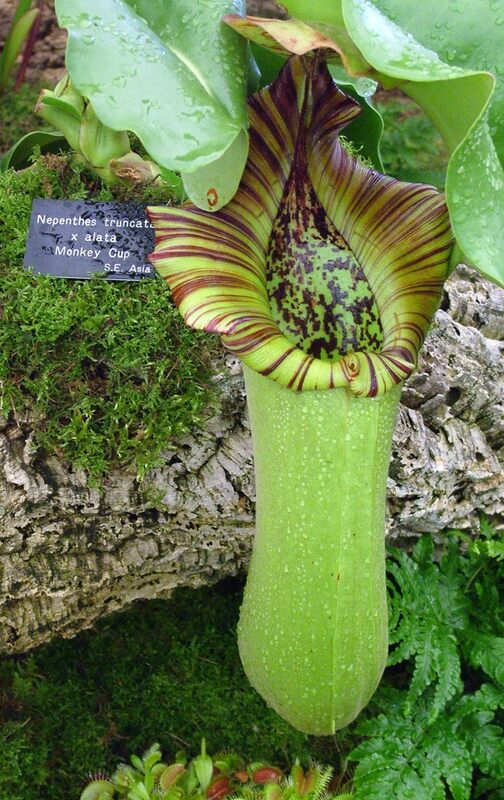 It can live for up to 40 years and blooms every 4 to 6 years, producing one of the largest flowers in the world, reaching heights of 5ft and widths of 4ft. Another corpse flower is the Rafflesia arnoldii is also famous for producing one of the world’s largest flowers. It produces no leaves, stems or roots but lives as a parasite on the Tetrastigma vine. The flower is pollinated by flies attracted to its rotting flesh stench. Close up the flower almost looks like it has tentacles. 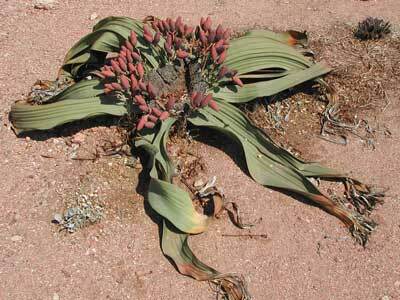 Look but don’t touch …..
Welwitschia was found in the Namib Desert around 1959. 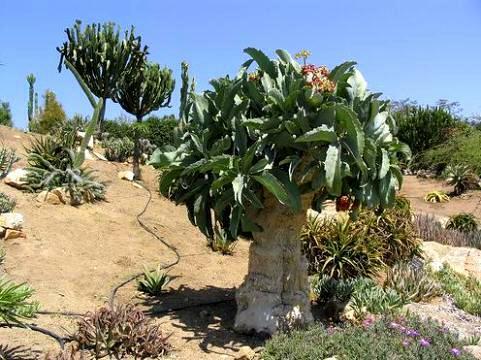 It is meant to be the longest-living in the plant kingdom and is capable of surviving severe extreme arid conditions. As you can see from the images it produces just two leaves, each can grow up to 80 yards long. The plant itself just looks like part of an unkempt garden, almost like part of your compost heap with its scorched leaves. It is however the leaves that protect that plant and help to keep it moist. It is poisonous to most animals, except for the black rhino. The Welwitschia is current under threat from extinction which hard to believe considering how well it has adapted to its’ environment. The genus Nepenthes (Monkey Cup or Tropical Pitcher plant) is a carnivorous plant and can be found in found in tropical areas of India, Malaya, Australia. It is a vine-forming plan which produces pitchers to trap insects. Found in New Zealand’s Southern Alps, this white wholly plant that looks just like a sheep grazing from a distance. These cushion plants are basically tightly compacted shrubs. Above is a close up to show the foliage and how it resembles a sheep. A most unappealing name!! Also called wild grape, tree grape and Namibian grape. Found in Namibia and reach up to 6ft. The large shiny leaves tend to fall during winter leaving it looking like a dead stump. Grape-like bunches appear near the end of summer. This South American plant is facing extinction due to loss of habitat. 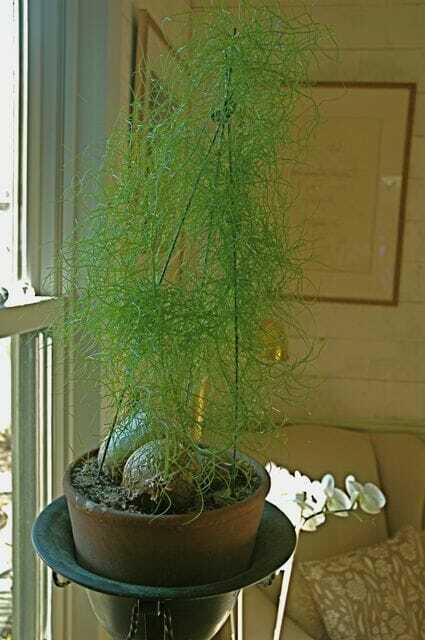 Also called the hideous sea onion or horrible sea onion and is found in arid conditions in the desert regions of Africa and Americas. Giant Birthwort or Dutchman’s Pipe has a strong scent attracts insects. The inner part of the perianth tube is covered with hairs, acting as a fly-trap. The plant is said to bear a resemblance to afterbirth. Is found in the North Cape of Namibia and consists of a thick trunk which has spikes on it similar to an elephant’s trunk. This plant also flowers in August to October.